I am adding new items to this current strategy which includes pivots and patterns. It looks like they may work on higher time frames. I hope to show the results in in a few days. 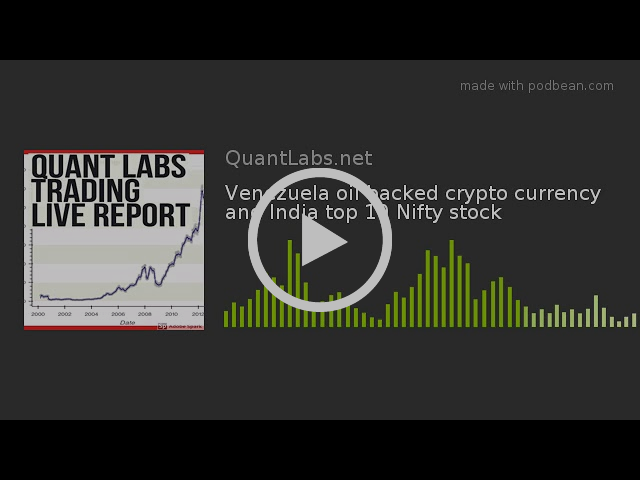 This entry was posted in Uncategorized and tagged Crypto currency, India, Nifty, oil, stock, Top 10, venezuela on February 26, 2018 by caustic.